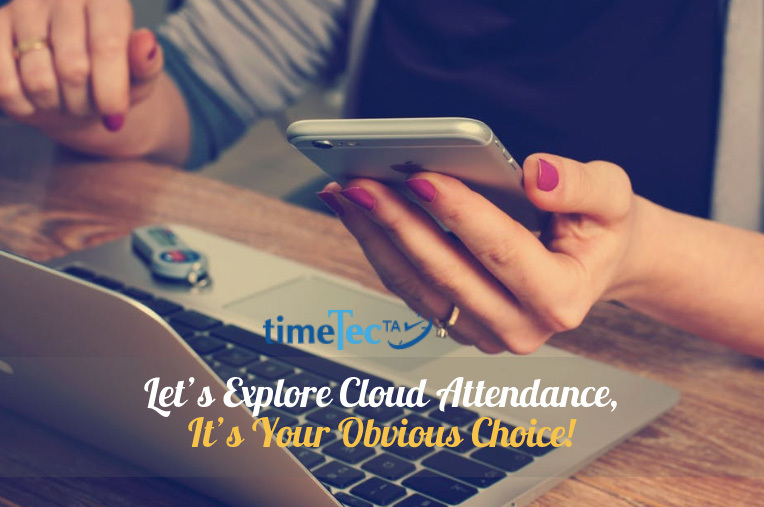 Home Time Attendance System Let’s Explore Cloud Attendance, It’s Your Obvious Choice! Some cynics would argue that cloud solution is not new; it’s not something to get excited about anymore. Yes, it’s true that cloud is no longer a novelty solution. However, cloud solutions provide convenience that no Windows or other conventional solutions could ever offer. Data centralization is key to efficiency today; you want the data to be available when you open your laptop and when you access your smartphone, and cloud attendance like TimeTec TA gives you the solution and even more. Today’s world is so mobile, one can be at home working and one can also be away from the office and working; the office is not the ultimate workspace anymore. Cloud attendance like TimeTec TA caters to staff mobility with various easy clocking options provided on your mobile phone app, from GPS to NFC and Beacon clocking. And for the personnel who is stationary at the office, pc and biometrics clocking are easily available to link to TimeTec TA too. As your organization expands and downscales, your organizational needs change. TimeTec TA which is a Cloud attendance caters scalable offerings. It allows you to subscribe to only what you need & add more as you grow. And the absence of hardware and infrastructure investment in cloud solution makes it easier for your business to make decision. 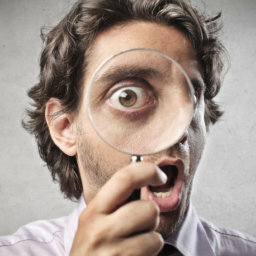 Access to data in many companies has always been one sided where only the company has access to your information. Cloud attendance provides you with your own data and your immediate staff’s data to enable you to oversee the overall performance, to rectify and remedy wherever necessary. The easy access to one own’s data solidifies staff’s morale & boosts accountability. Unlike the conventional system where you have to tabulate attendance data, do configurations through different PCs without guidance and support, Cloud Attendance made it easy by centralized configurations and settings, applicable to many branches. Tabulation & analysis of data can also be easily obtained via this online solution. Get your 10 user licenses free for life, when you open an account with TimeTec TA & experience the convenience of Cloud Attendance. TimeTec TA App is provided for free with free licenses and subscription. For more information on Cloud Attendance Solutions, please contact us. Our experts will walk you through the Products and Solutions to keep you ahead of the curve.